Posted on September 13, 2017 at 9:36 am. 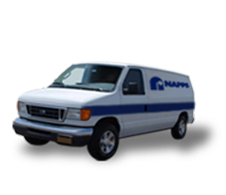 Summer is on its way and it calls for your air conditioner running overtime to cool your home. As the cooling season sets in, so is the rise of your energy bill. Her are 5 simple tricks that can help improve your AC’s efficiency. Make sure that the air vents are not blocked. If your air vents are blocked, the air flow is restricted causing your system to work harder in cooling your home. Make sure to remove your furniture, blinds and toys away from it so that air can flow freely. Obstructions can hinder efficient cooling and may call for some time until your AC completely cools the room. Do not put your thermostat near a heat source. Placing the thermostat near appliances which release heat or in places directly hit by the sun’s rays will do you no good in saving energy consumption. The thermostat will get the wrong information that the room is still warm that’s why it will run longer than needed and cause inappropriate cooling of the place. Place your air conditioner near a tree or on the part of your house which is mostly shaded. This can prevent the air from heating fast and will help your AC to effectively cool your home in no time. If you are one of those who haven’t shifted to programmable thermostat yet, better start having one. This is a very helpful innovation in saving energy consumption even when you’re out of your home. Programmable thermostat controls your home temperature even at your sleep to minimize energy wastage. 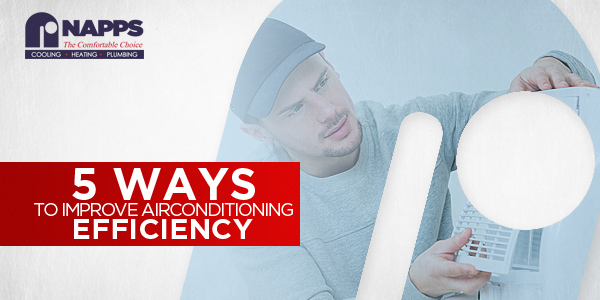 This is a major contribution that you can do to improve the efficiency of your air conditioning system. Check your house for possible exits of needed air and seal them. Have an energy audit of your house and if leakages are detected, apply insulation materials immediately into them. This will prevent hot air from entering your home or cool air from escaping. Reducing your energy consumption while providing you with the cool air you need is not a full AC system’s job. You can also do your part with these easy tips to ensure great saving and comfort as the summer season arrives.